Chefs made up a fifth (21 per cent) of all skill shortage vacancies for skilled trades,* suggesting that businesses are struggling to recruit the skilled chefs they need. 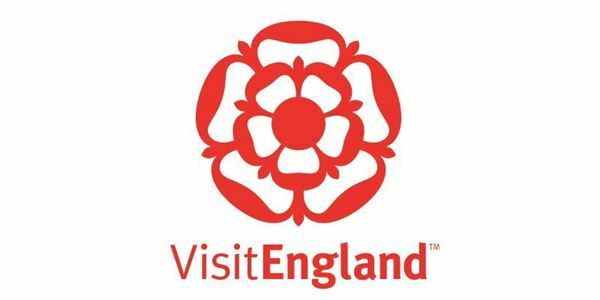 English tourism is predicted to be one of the biggest drivers of economic growth over the next decade, already worth £106bn (9% of total GDP) supporting 2.6m jobs. By 2025 the value of tourism in England is set to double to over £216bn, providing 1 in every 10 jobs.However skills shortages are a major threat to tourism achieving its growth potential. Figures from the UK Commission for Employment and Skills’ (UKCES) Employer Skills Survey reveal that 1 in 5 vacancies in the hotel and restaurant sector are skilled jobs. When it comes to skilled chefs this rises to nearly half (44 per cent).Chef shortages are particularly prevalent in London (66 per cent) and in the South East (46 per cent). The shortage of chefs is despite the growth in popularity for ‘foodie’ destinations. Waiting lists are long for tables at popular spots such as The Fat Duck in Bray, Hix, Lyme Regis, Rick Stein’s restaurants in Padstow and Le Manoir Aux Quat’Saisons Oxford. If hotels, restaurants and pubs are to meet the demand for tourism in these areas, the chef skills shortage issue needs to be addressed.